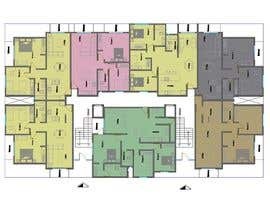 Please design a a floor plan and exterior facade for an apartment building. 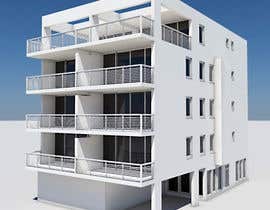 * Each floor must have 2 x 3 bedroom and 5 x 2 bedroom apartment. 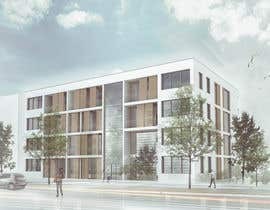 * the land has a slope however the car park will go in the slope area, therefore the first level of apartments will be at ground level. 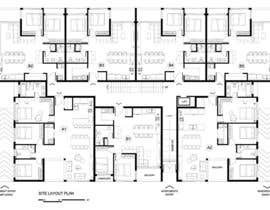 * Each two bedroom should be about 90m2 and the three bedrooms should be 130m2, This leaves about 90m2 for lift and stairs in a common area. * height for each level allow 3.4m per level. 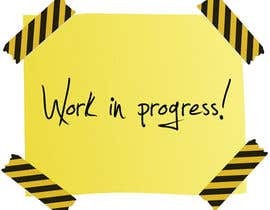 Hi, I have some great ideas but I need your email to send them for your feedback and before I start with your design. Thank you. 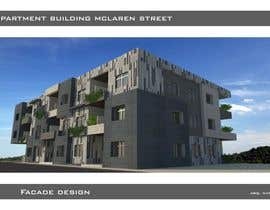 Sir, can I have your email so I can send you some modern building facade images? Hi! Any feedback please? Thanks! hi, Let us know if you might want to extend the contest to find new inspirations for your dream project. That would be nice. HI,PLEASE SEE ENTRY 10.the elevation i can not completed during this time but it will come wonderful.hope you understand the floor plans.it's designed with proper ventilation and your requirements.thank you sir..
the architectural and 3d plans both yes thank you. I measure you give or it says on the sign? Yes at this stage we are happy for you to use 36.97 at the front. Can i make another design to this area? Hi Mate, I'd be interested in submitting my concepts for your project. However, a couple of questions - 1. the size of the existing site, 2. It seems from the photos that the site's sloping backwards, if you've the topographic survey done, preferably in AutoCad, that'd be much help. Also, if you can make this contest #guaranteed, I'm sure you'd get better quality submissions. Cheers, Pavan. Thanks for the additional info & making it guaranteed. Cheers. 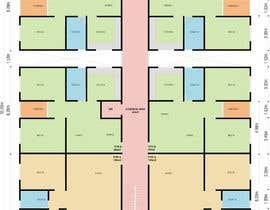 which should be the size of the rooms and which story height ?? What higher-length-width dimension of the building ??? 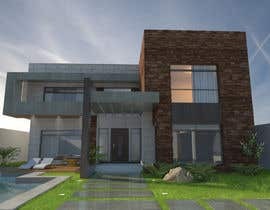 plot size and what are the minimum set back from site to building in your location .please mention ASAP. Hi.Can you make it "guaranteed"? HI Every one the contest is now guaranteed. The dimensions of the block are 35m long and 22m wide, Approx 803 m2. Each two bedroom should be about 90m2 and the three bedrooms should be 130m2, this leaves about 90m2 for lift and stairs in a common area. height for each level allow 3.4m per level.